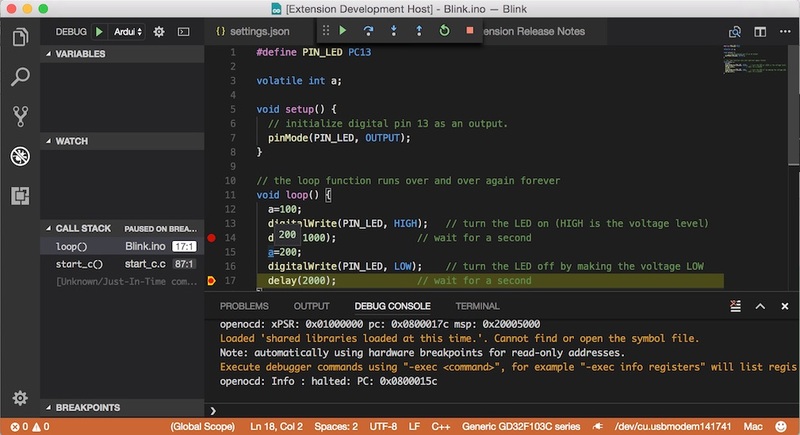 This tutorial shows how to debug STM32 with VScode. Tested with $2 STM32F103C8T6 “blue pill” board and $2 ST link V2. 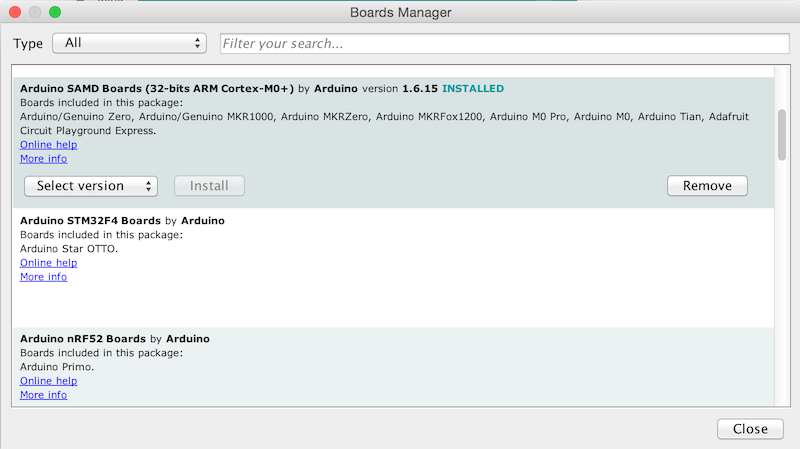 Open “packages” in “Arduino15”, create a folder called “Arduino_STM32”. 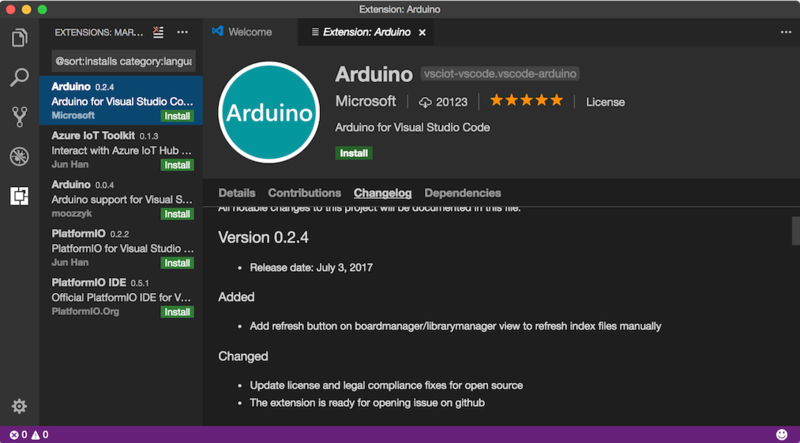 Look for openOCD and copy it to “Arduino_STM32” within “packages”. Download a copy of openOCD for its script files. Copy scripts files into “scripts” folder in “packages”. Follow this structure. Hi! Welcome to Think Create | Deqing Sun!